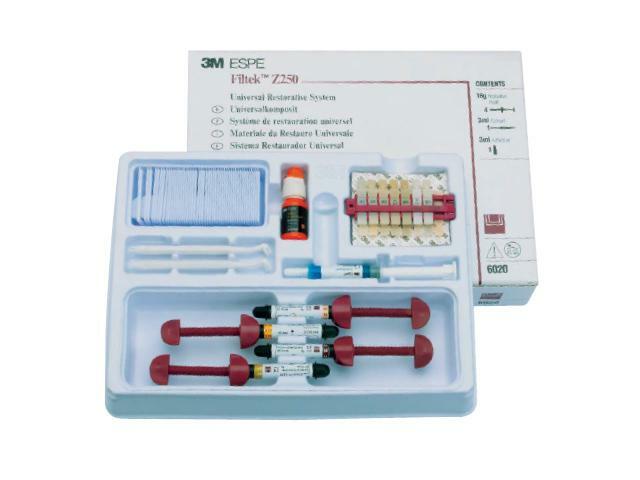 Universal Restorative has been used in over a million restorations worldwide. Based on reliable hybrid technology it is ideally suited for convenient single-shade restorations in the anterior and especially in the posterior region. 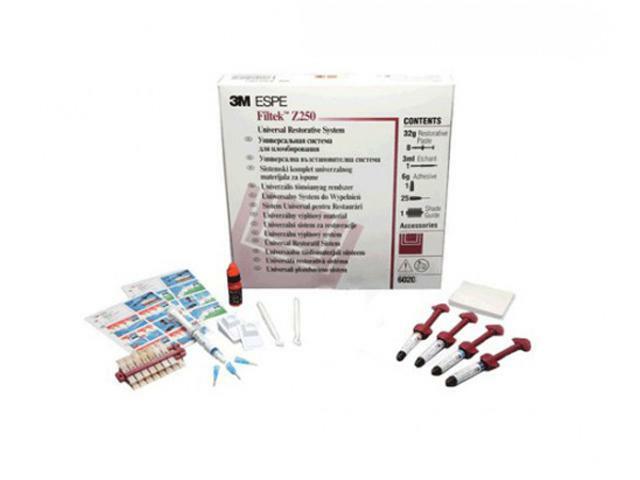 Filtek Z250 universal restorative was rated an excellent choice for durable, aesthetic restorations in anterior and posterior teeth.